Guided Chakra Meditation is a useful tool for healing or balancing the Chakras. 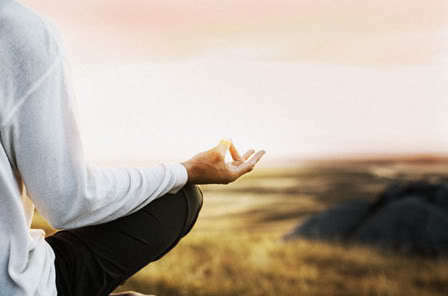 The initial part of the meditation helps guide the mind into a meditative state. The healing part includes instruction and visualization cues aimed at balancing the Chakra in question. Guided Chakra Meditation may be in a written or audio form. A written meditation, when learned, can be mentally repeated during a healing session. The written form, perhaps best for experienced meditators and healers. They can reach the meditative state, without a high level of instruction. 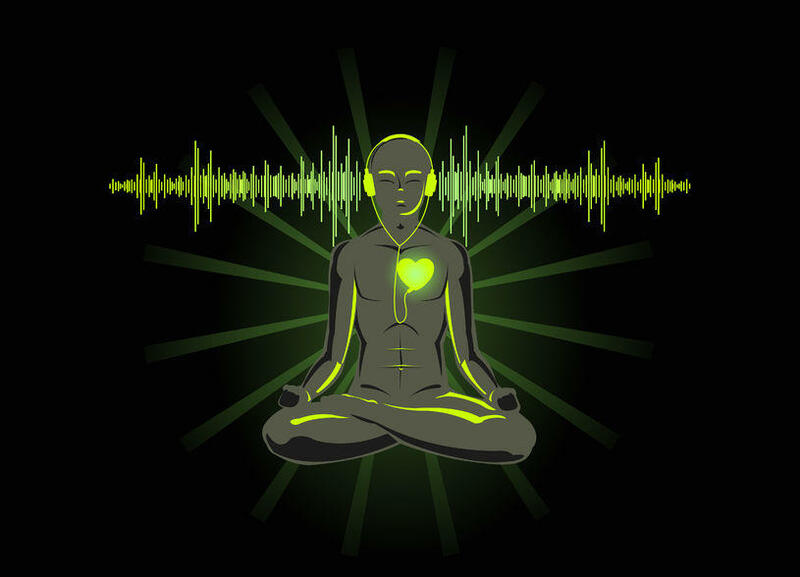 Guided Chakra Meditation in audio format is helpful for beginners. They provide both relaxing music and verbal instruction. This allows you to relax into the meditations, without the stress of remembering the exact sequence. These meditations offer specific help for each of the Chakras. With experience and knowledge of the Chakra state, adjust the meditations to your needs. Just use your imagination! Over the coming weeks, we’ll add great guided chakra meditation posts for each of the 7 Chakra (at least two examples for each Chakra). We hope that these guided meditations will help you to bring your Chakras, health, and life into balance. We love to hear your feedback on the meditation, so please let us know how they work for you! Subscribe to our newsletter to receive download links for each new MP3. Our Guided Chakra Meditation audios include full induction, specific visualization for the target Chakra and relaxing meditative music. We also provide a version of the recording including brainwave entertainment (What is Brainwave Entertainment?). Brainwave entrainment audio encodes frequencies into the recording that guides the mind into the desired state. When listened to with headphones, the frequencies used in our audio recording help the mind to enter a relaxing, meditative state. The recordings are safe, but we do not recommend them for pregnant women, anyone susceptible to epilepsy, listened to while driving or using heavy equipment. Also, take this Chakra Test to check the current strength of your Chakras. It is a good starting point, especially if you are new to Chakras. 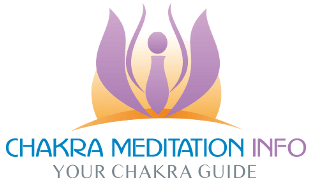 This post provides instruction for simple mantra-based meditations for each Chakra: How to open your Chakras and Chakra Balancing. Once you start to understand the nature of each Chakra, you’ll learn more about yourself, and know instinctively which Chakras need balancing.